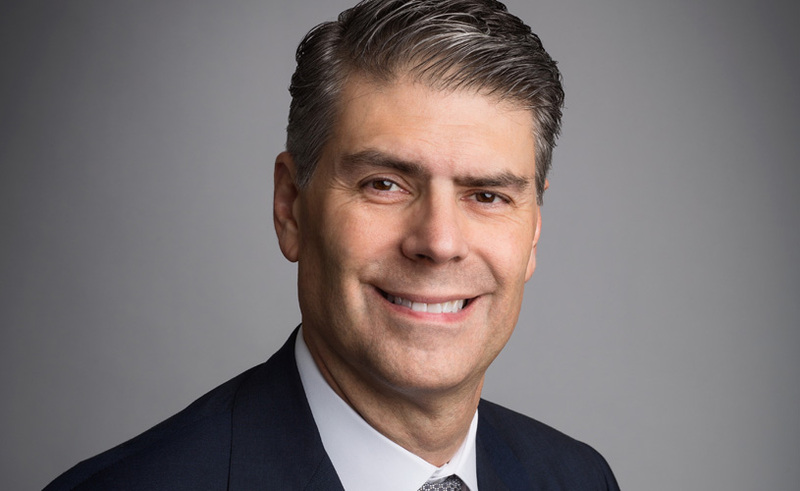 DEERFIELD, Ill. – Baxter International tapped José (Joe) Almeida as the company’s new chairman and chief executive officer effective Jan. 1, 2016, the company announced Wednesday. Almeida, the former president and CEO of Covidien, will take over the Baxter helm when current CEO Robert Parkinson Jr. retires. Almeida, a native of Brazil, will start with Baxter immediately and serve as an executive officer in order to facilitate a smooth leadership transition, the company said. "His deep understanding of the complex global supply chain will be a great strength for the company as he oversees a broad portfolio of medically necessary products across a geographically expansive marketplace. What Joe brings to Baxter in skill and experience is imperative to the company’s stated goal of accelerating profitable growth over the near and long term,” Parkinson said in a statement. Almeida said taking over the helm of Baxter following the spinoff of Baxalta Incorporated presents an opportunity to increase value and further the company’s mission. Almeida will take over as the company is in the process of streamlining its operations, which includes the layoff of 1,400 non-manufacturing employees around the globe. Although the company is reporting positive growth during the third quarter of 2015, foreign exchange rates caused a decline in quarterly revenues. But, despite the dip in sales revenues, Baxter received clearance from the U.S. Food and Drug Administration for the AMIA automated peritoneal dialysis system with the SHARESOURCE web-based remote connectivity platform to provide peritoneal dialysis for the treatment of end-stage renal disease and approval for Cefazolin injection in the company’s proprietary flexible container. Cefazolin injection is a cephalosporin antibacterial indicated for preoperative prophylaxis treatment. Prior to his time at Covidien, Almeida served as president of that company’s medical devices organization. In this position, he oversaw several businesses accounting for approximately two-thirds of the company’s total annual revenues and approximately three-quarters of its operating profit. In addition to Covidien, Almeida held leadership positions at Wilson Greatbatch Technologies, Inc., American Home Products’ Acufex Microsurgical division, and Johnson & Johnson’s Professional Products division. He began his career as a management consultant at Andersen Consulting (Accenture). Parkinson has served as CEO of Baxter since 2004, overseeing the spinoff of Baxalta Incorporated earlier this year. In July, Baxalta Incorporated, a pharmaceutical spinout of Baxter launched with hopes of fielding 20 new products by 2020. The company broke away from Baxter with a value of six billion dollars and a robust portfolio that will help the company meet that 2020 goal. In March 2014, Baxter announced plans to spin out two separate, independent companies. One, Baxalta Incorporated, would focus on developing and marketing biopharmaceuticals. The other company, which retains the Baxter International name, will focus on medical products. Since its spinoff, Ireland-based Shire Pharmaceuticals has been going back and forth with Baxalta in an attempt to acquire the company. Nine days after Baxalta launched, Shire approached the company with a stock-only deal worth almost $31 billion. Upon retirement, Parkinson will assume the title of Chairman Emeritus at Baxter.